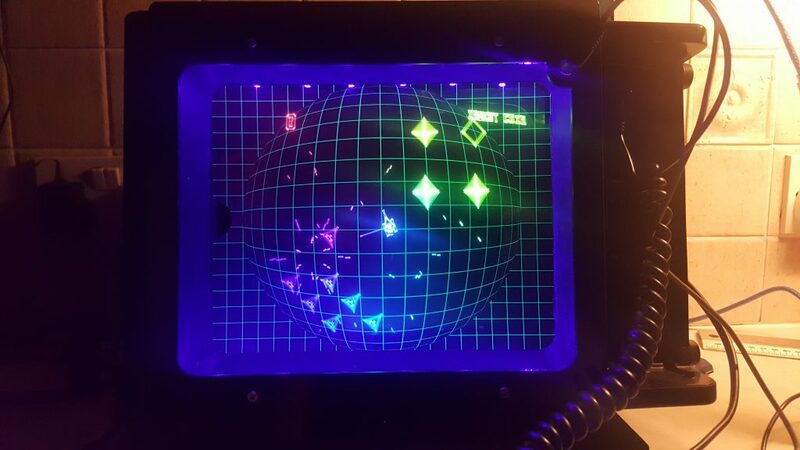 There’s a lot of exciting things being created for the Vectrex all the time. It’s remarkable how much support this ancient console has and it’s not just games. People have been developing controllers, light guns, speech synths, extra processors, 3D Imagers and all kinds of peripherals for it. One of the loveliest and most original innovations has to be the UV Overlays recently created by Laurence Bennion. His overlays are printed in invisible UV inks which are revealed as beautiful glowing lines when illuminated with a UV light source. 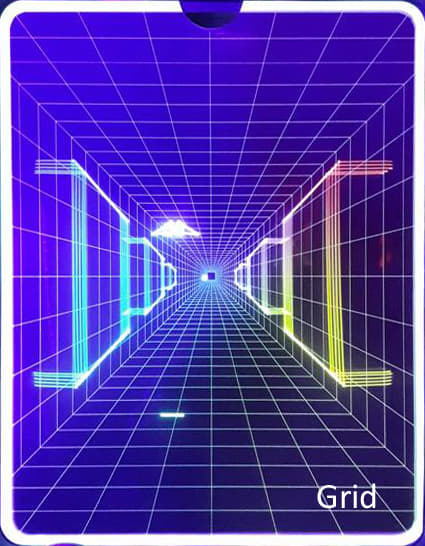 These luminous graphics complement the glowing vectors generated by the Vectrex perfectly. 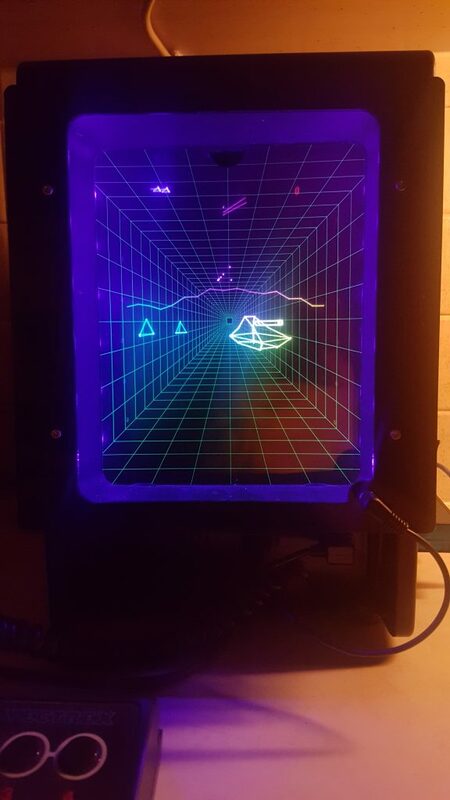 You can use large UV lights to activate the overlays or you can mount UV LED strip to your Vectrex, that works well too. 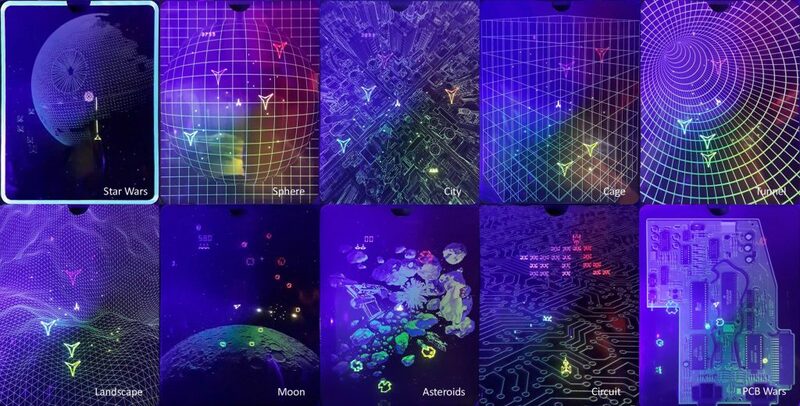 A selection of UV overlays created by Laurence Bennion. I took it a little further though and created a mounting frame that masks and angles the LED strip for optimal viewing. 24 LED version that’s powered by a 12 volt mains power supply (not included). 12 LED version that draws power directly from the Vectrex joystick port. If you would like one of these illumination systems they are now available in my shop. 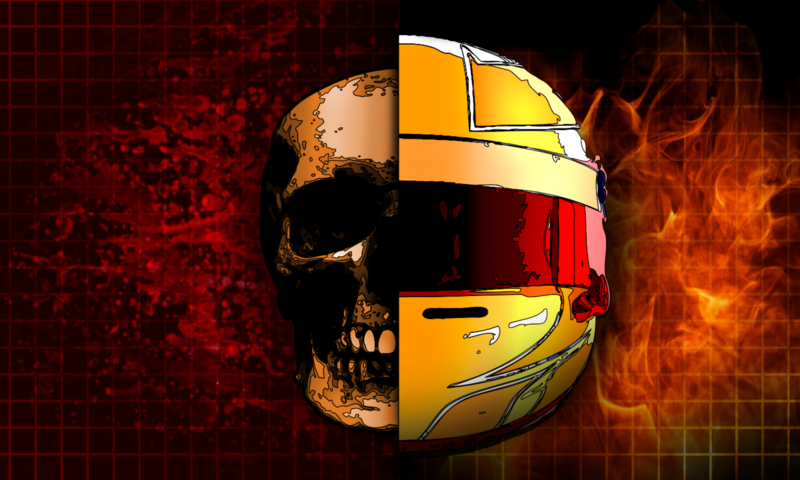 If you want more information, the subject has been discussed extensively in Vectex fans unite! 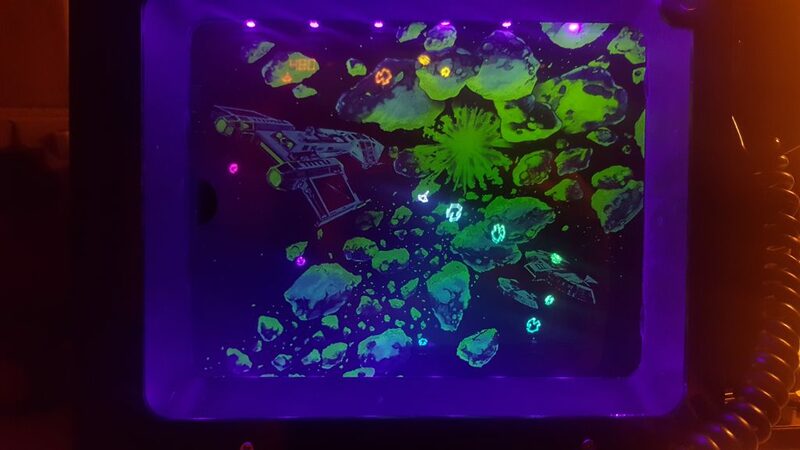 ASTEROIDS DELUXE with UV overlay and 5 Volt UV Frame. 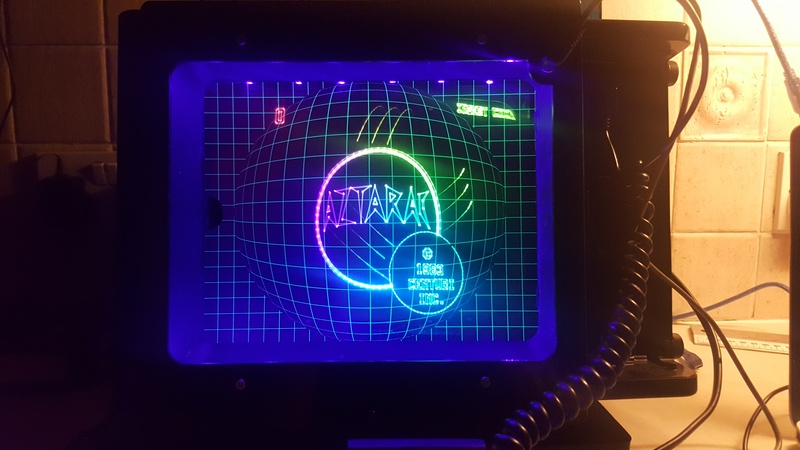 AZTARAC with UV overlay and 5 Volt UV Frame. Stramash Zone with UV overlay and 5 Volt UV Frame.